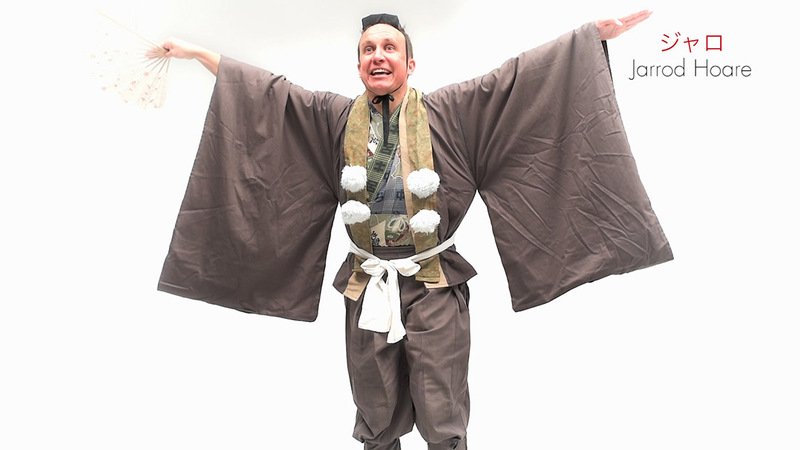 A bilingual entertainer, Jarrod educates and inspires through performing arts, specializing in traditional Japanese comic theatre (Kyōgen) and traditional comic storytelling (Rakugo). He was the proud recipient of the Bank of Tokyo-Mitsubishi UFJ Japan Travel Fund, thanks to Arts South Australia. 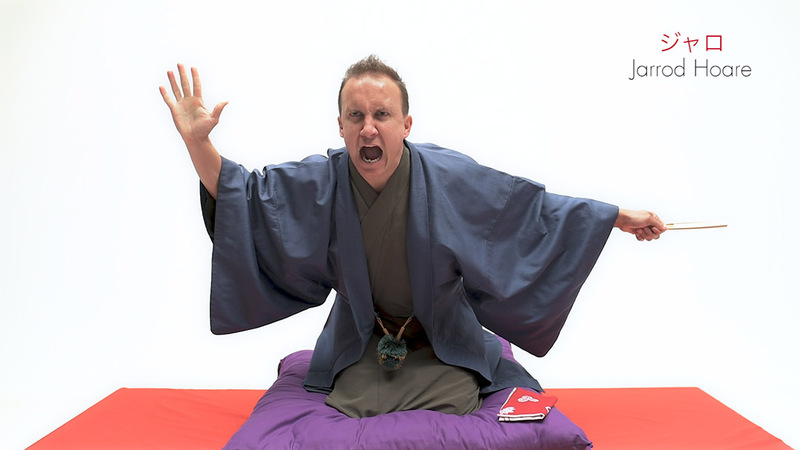 In Japan, Jarrod had the honour of training under Kyōgen legend, Mr Senzaburo Shigeyama in Kyoto and Rakugo masters, Mr Katsura Asakichi and Mr Katsura Kaishi in Osaka. Majoring in Japanese language at Griffith University, and having lived in Japan for several years, Jarrod is a confident communicator in Japanese, with a distinct Kansai accent! 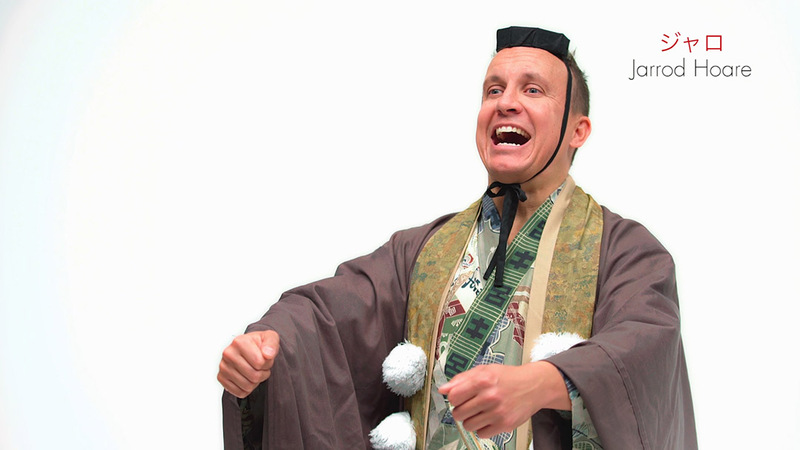 His deep understanding of Japanese culture, along with his fluent Japanese language abilities, means that Jarrod can perform effortlessly in both Japanese and English, tailoring his performances to best suit each audience. Throughout Australia, Japan and beyond, Jarrod tailors interactive performances and workshops to suit the needs of students, teachers, festivals and community groups. Jarrod is also an experienced children’s educator, having enjoyed various roles as an Adventure Tour Guide, Kindergarten Teacher and Outdoor Instructor. 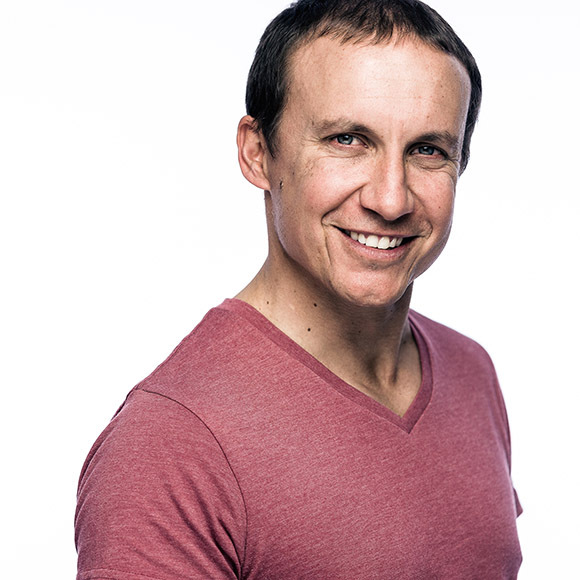 Jarrod also works as a professional presenter, MC and actor. Having worked on many Japanese films and TV shows, he has worked with many of Japan’s most talented actors, musicians and comedians. Jarrod’s passion lies in developing bridges of cultural and artistic exchange between Australia and Japan. 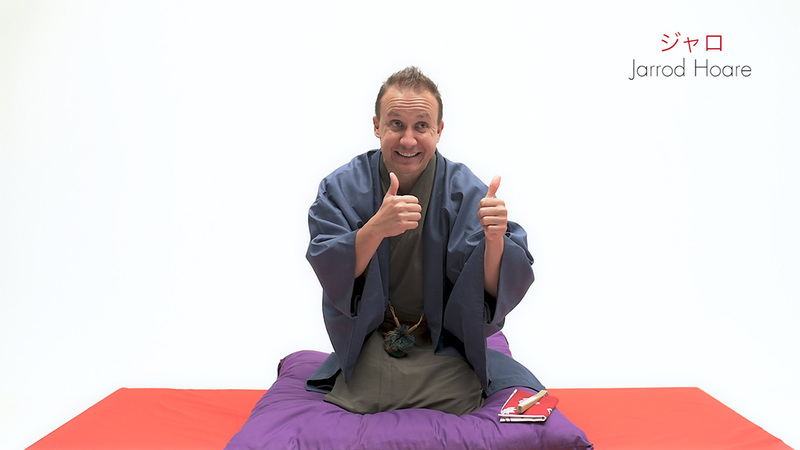 He is always keen to help spread the love of Japanese language and culture. Whilst respecting cultural traditions, Jarrod is excited to further explore the development of contemporary work possibilities.